Our Family had no plans booked for our Sat night heading from Drumheller to Syringa. 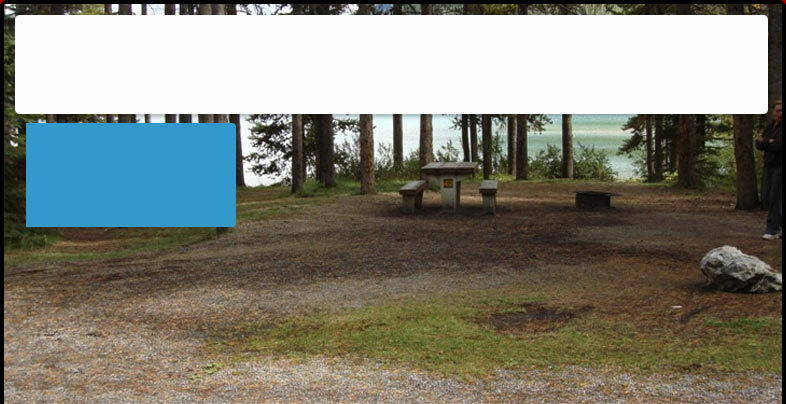 We ended up staying at Moyie Lake Provincial Park. It was so well run, clean, friendly staff.... I felt compelled to write this review. Keep up the fantastic job!!! We will definitely visit again.